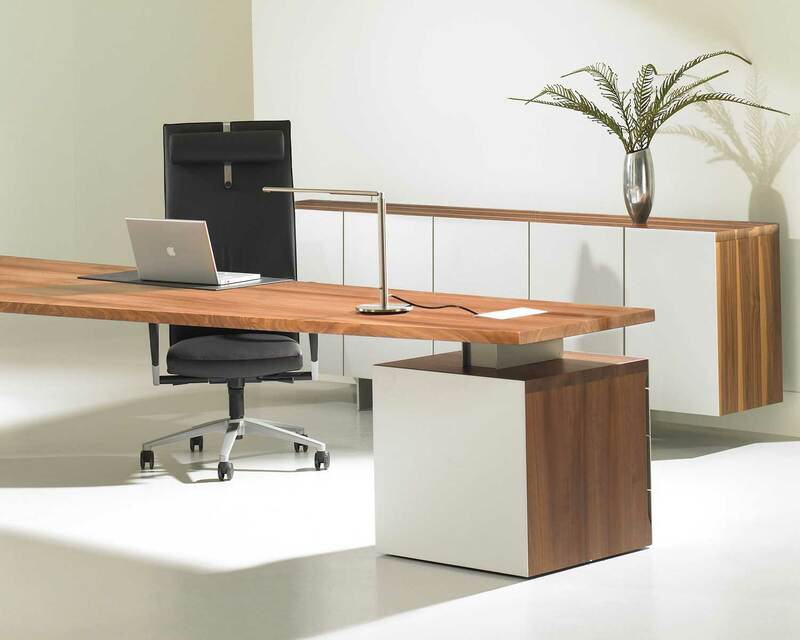 Collaborative Office Furniture – Modern Office from StrongProject Team on Vimeo. Collaboration furniture brings ideas together. 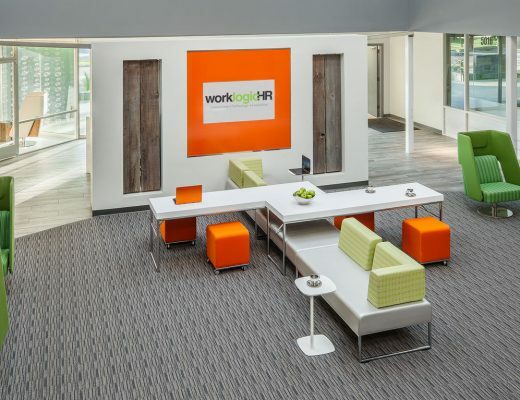 Inspire your employees to think outside of the box, by actually getting them outside of the cubicle and into “touchdown” or collaborative workspaces. StrongProject offers a flexible range of innovative collaborative office furniture to foster meetings, encourage alternative conferencing, and improve team efforts. Breakout spaces, huddle rooms, media spaces, and focused workspaces are all work areas that encourage collaboration. They invite your employees to feel like they’re more than just an individual chair, desk, office, or computer. Let your employees move beyond the traditional cubicle by providing a collaborative design. Perfect for open offices, collaboration furniture creates alternative conferencing areas that offer privacy and focus. Key pieces such as collaboration tables will encourage impromptu meetings to inspire and improve employee productivity. StrongProject provides customizable solutions to meet your collaborative design needs. 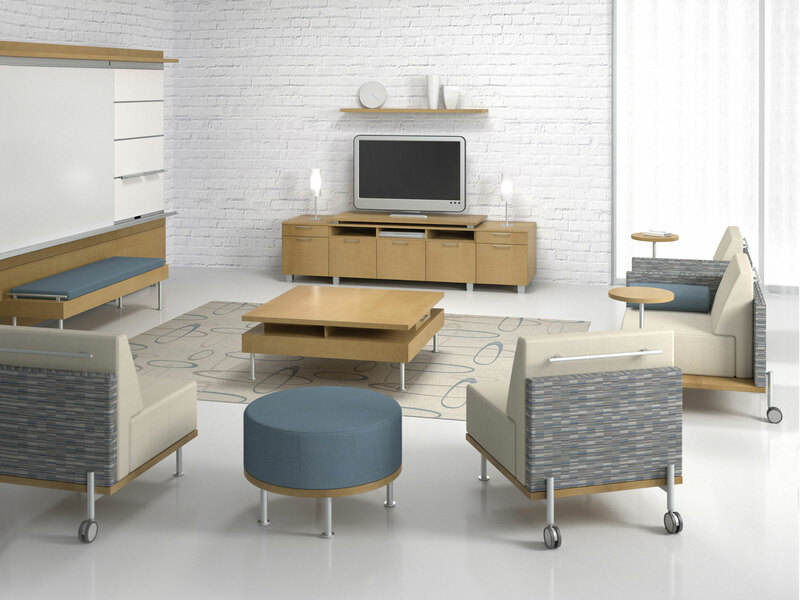 Contact us and we will be happy to discuss how breakout furniture can improve both your modern office as well as contribute to the overall success of your business.